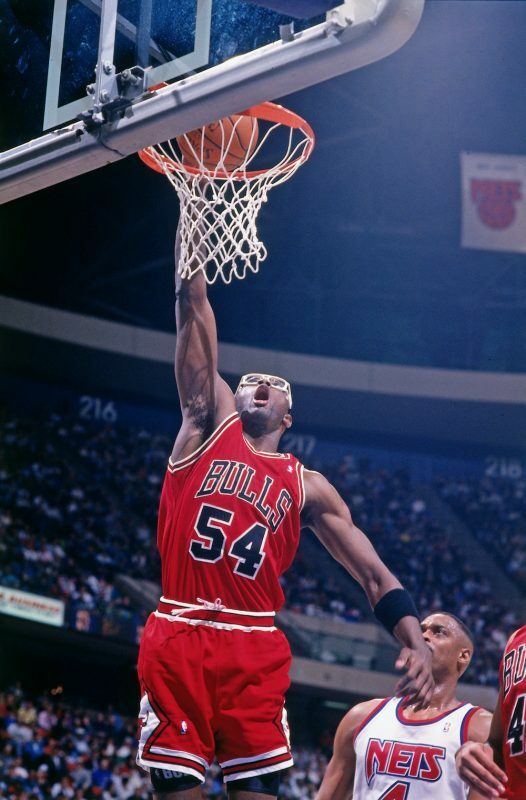 When 6’10” power forward/center Horace Grant arrived in Chicago, he was a cocky young rookie who was looking forward to scoring a lot of points. “When you average 20 points a game in college you want to continue doing that,” admits Grant. 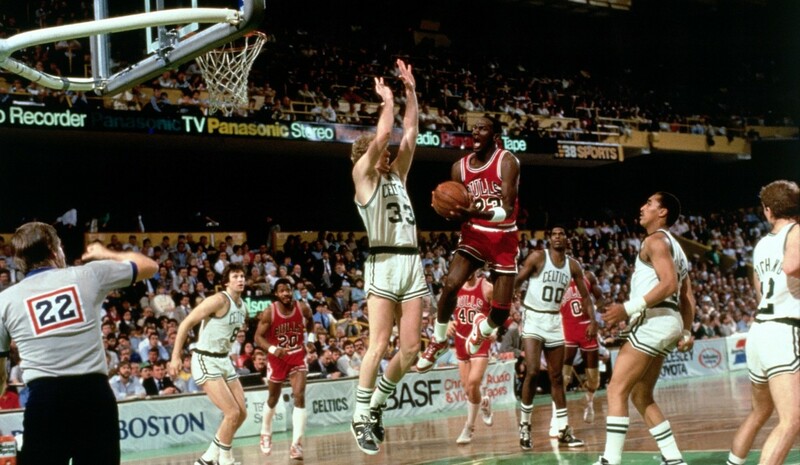 Landing on a Bulls team that featured Michael Jordan and Scottie Pippen, however, meant he had a different destiny: as rebounder, shot blocker, and defender. “It really humbled me when I got here but it was one of the best things that ever happened,” says Grant, who embraced his role and flourished. 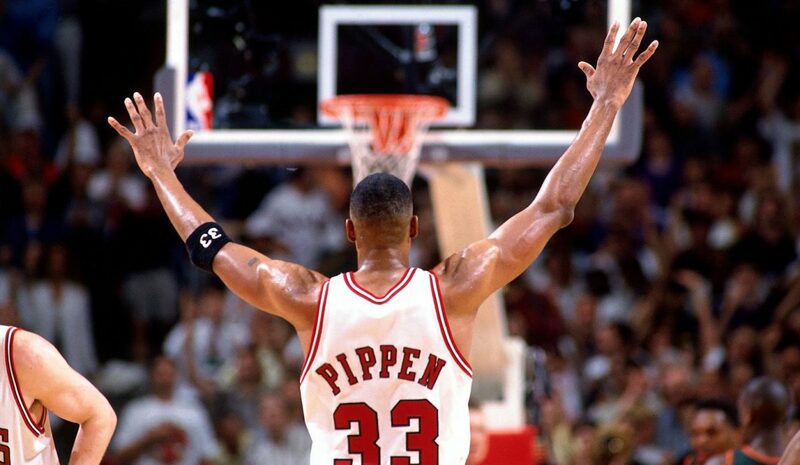 He was eventually selected four times for the NBA All-Defensive Team and is best known in Bulls history for his clutch block of the Phoenix Suns’ Kevin Johnson, which ended Game 5 of the 1993 NBA Finals and secured Chicago’s third straight NBA Championship title. 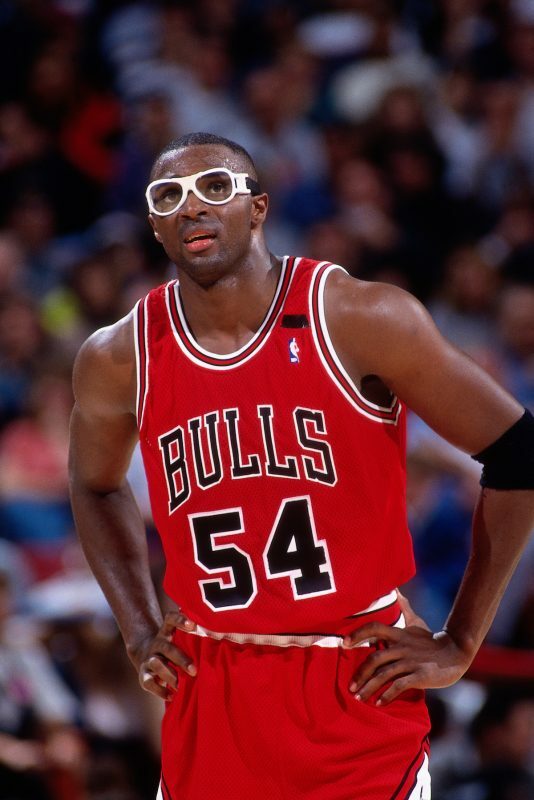 Along with his twin brother Harvey, who was drafted in 1988 by the Washington Bullets (two of Harvey’s sons are in the NBA, too), Horace came from humble beginnings, growing up in tiny Sparta, Georgia. 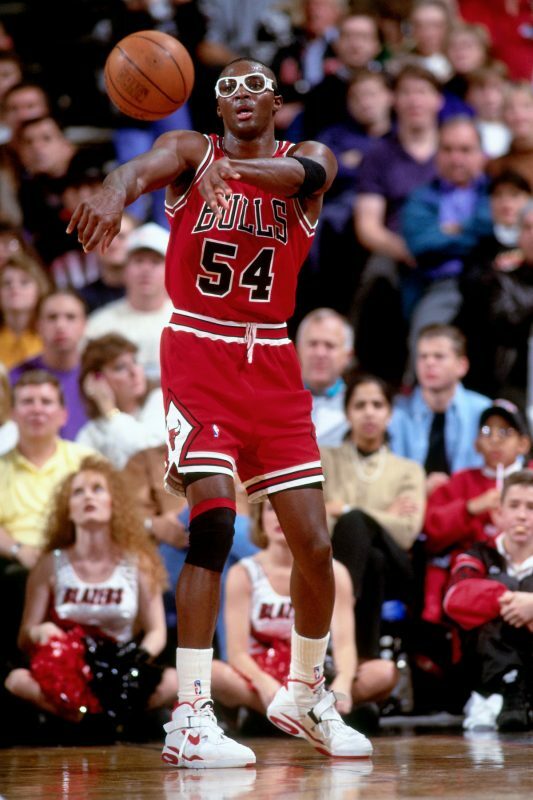 Horace went on to play 17 seasons in the NBA, winning four championship rings: three with the Chicago Bulls (1991, 92, 93) and one with the Los Angeles Lakers (2001), all with Coach Phil Jackson. 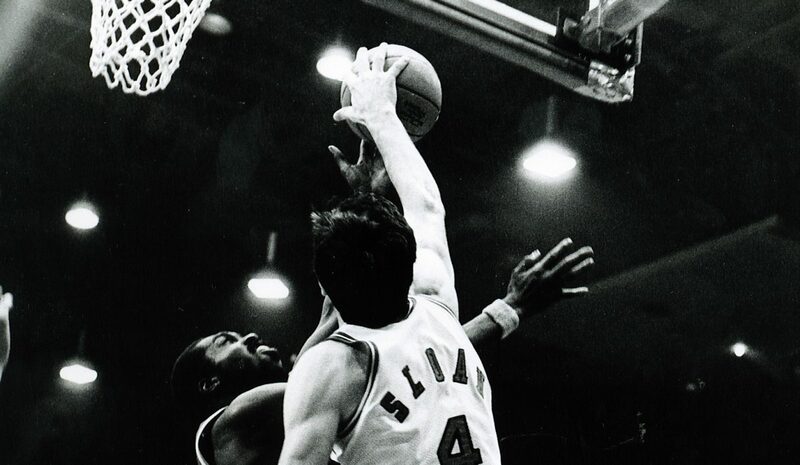 He also was chosen for the 1994 All-Star team. 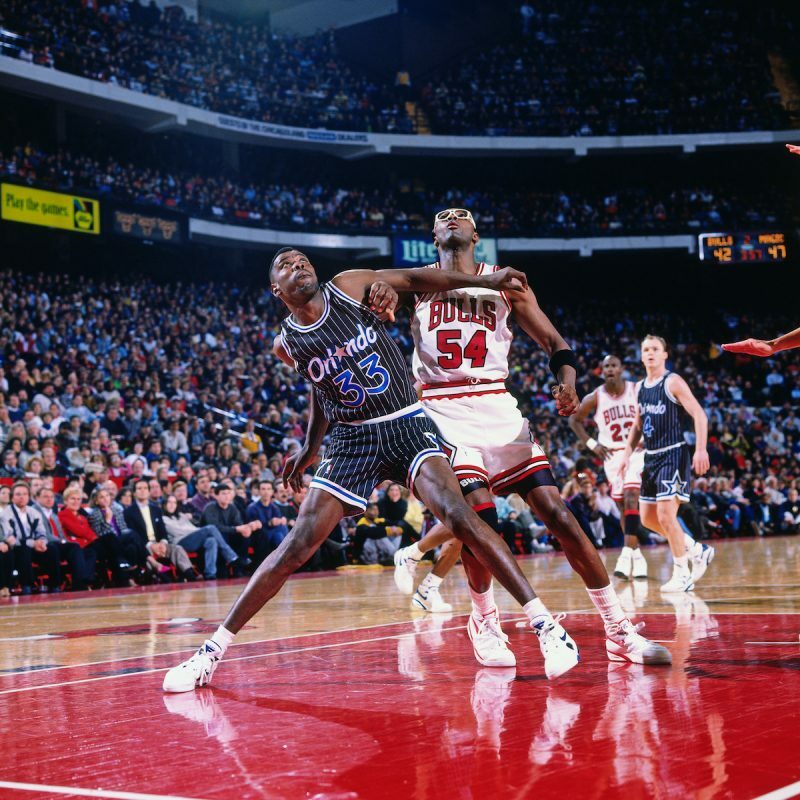 After seven seasons in Chicago, Horace went on to play for Orlando, Seattle, and Los Angeles, sharing floor time with a host of NBA greats including Shaquille O’Neal, Penny Hardaway, Kobe Bryant and Gary Payton. 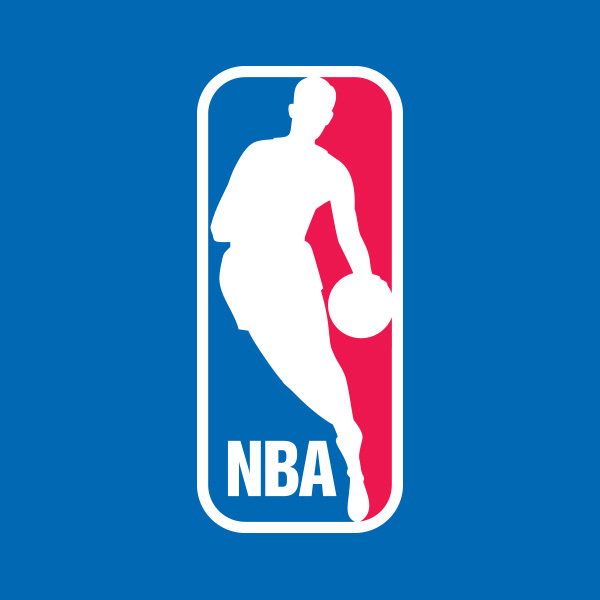 After retiring in 2004, Grant became an NBA Ambassador, traveling the globe promoting basketball. In 2016 he returned to Chicago as Special Advisor to President and Chief Operating Officer Michael Reinsdorf, joining fellow Bulls ambassadors/legends Scottie Pippen and Toni Kukoc.